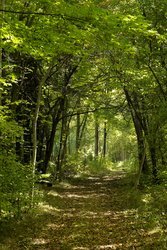 There's lots of things to do in Lake Simcoe at The Briars! 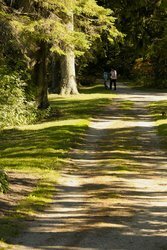 Year round, guests can explore the woods, grounds, gardens and historic nooks. Our sprawling property features an indoor pool and whirlpool, available for guests to use throughout their stay at The Briars. Enjoy a game of billiards or ping pong in our games room, or book a special treatment at our luxurious spa! 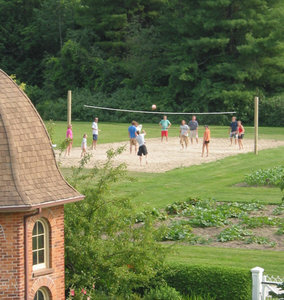 In the summer months, guests can make the most of our beautiful property and spend time enjoying some of the fantastic outdoor amenities available at The Briars. Enjoy a round at the Briar’s Golf Club, spend some time on one of our 4 outdoor athletic courses, or cool off in one of the outdoor pools surrounding the Inn! 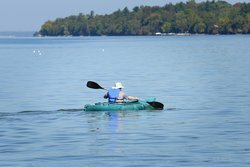 Our stunning location near Lake Simcoe provides an idyllic location for hiking and biking, and our close proximity to the water provides opportunities for water sports like kayaking and canoeing! In the winter months, guests can cozy up in one of the Inn’s fireplaces, or enjoy the bonfire each evening. Located beside stunning cross-country ski trails, winter sports are always exciting at The Briars! Enjoy hiking, snowshoeing, tobogganing and ice fishing near the Inn, or hitch a ride to the ROC to enjoy outdoor skating, tubing and snowboarding! On weekends and holidays, guests of The Briars can enjoy planned activities like tours, hikes, yoga, crafts and entertainment. Lake Simcoe: Naturally beautiful. The appreciation of natural beauty guides everything we do here at The Briars. 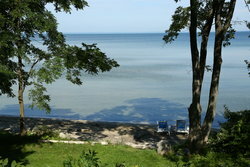 Every aspect of our resort seeks to respect and preserve Ontario’s natural beauty on the shores of Lake Simcoe. Learn more about our commitment to nature and how it can enhance your getaway at The Briars. The Briars Golf Club design and maintenance preserves large trees and leaves plenty of natural habitat for the remarkable variety of wildlife—from herons to foxes—with which we happily cohabit. Our dining rooms serve foods grown in our region (organic whenever possible) in order to provide the freshest "taste of the land"
The Briars is an excellent place to appreciate Ontario's dramatic seasonal changes. 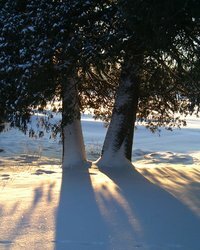 Right in the heart of Ontario cottage country, and every bit as beautiful as the Muskoka’s, Lake Simcoe offers all of the beauty and diversity for which Ontario is known. 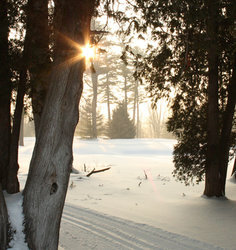 Visit our photo gallery to browse photos from all four glorious seasons on Lake Simcoe.